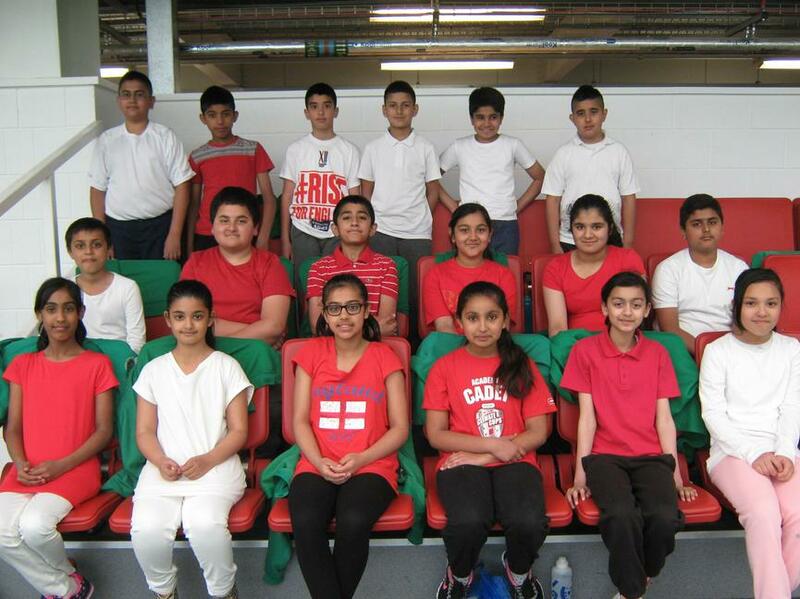 A fantastic day was had by all when 18 children from Year 6 attended a football tournament at St Georges Park on 23rd April 2015. Along with children from Victoria Community School, there were children from William Shrewsbury and an array of former football stars, including Michael Owen, Gareth Southgate and Jack Butland. Excited children had their faces painted with the England flag before enjoying a short skills master class with Gareth Southgate. Dale and Joe, football coaches, put the children through their paces for an hour or so, where teamwork, listening and precision were the order of the day. If that was not enough the children were given a tour of the wonderful St Georges Park, where they were able to see 12 football pitches and the amazing England changing rooms. On return to the magnificent indoor pitch the children were then introduced to the lovely Michael Owen who answered questions and signed footballs for everyone! A fantastic day for everyone. Photographs from the day can be found in the gallery.